A new study that was conducted by Duke University’s Nicholas School of the Environment revealed some shocking statistics about water use in the fracking industry. We’ve always known that fracking used a lot of water, but what we didn’t know is how much that water usage has increased over the years for every single well, or how much waste water was being produced. Although you can check out our last blog for a more in-depth look at the study, the big takeaways are that the water used to frack a well rose by 770 percent between 2011 and 2016, and that is it projected to keep rising 50-fold by the year 2030. What does all of this mean for the fracking industry? To date, one of the biggest concerns of people and groups who oppose fracking is the water usage. And, although the reality is that, while a single well can require as much as 8 million gallons of water to frac, the industry as a whole uses relatively little water — only about 1 percent of the nation’s industrial water use is attributed to fracking. This fact has always given the fracking industry another leg to stand on in the fight for fracking, but the new study will give environmental activists and anti-frac groups a lot more ammunition. However, the situation is not without hope. 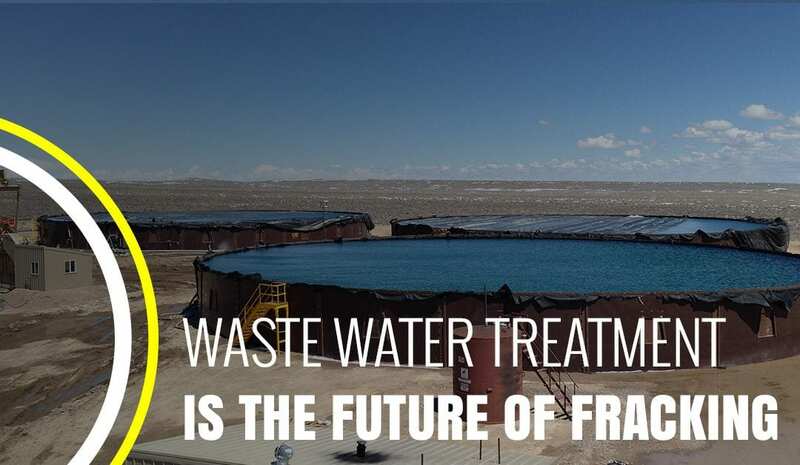 The future of fracking is here, and it’s all about waste water treatment. 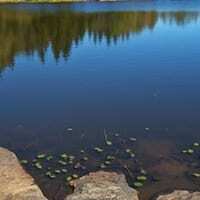 The latest news about water use in fracking doesn’t have to be a bad thing. In fact, it may just give you the incentive you need to start taking advantage of an existing and underutilized tool — water waste treatment. Not all waste water treatment processes are made equal, but when you utilize the expertise of Well Water Solutions, you’ll be able to reuse even the dirtiest back flow and produced waters. Not only does waste water treatment reduce your need for fresh water and, therefore, also reduces your job site expenses, it also helps to solve another big issue that has the anti-fracking activists up in arms — earthquakes caused by reinjection wells. Waste water treatment eliminates the need for reinjecting waste water deep into the ground, where it increases the pressure and leads to earthquakes. Although reinjected waste water into disposal wells used to be considered the safest way to get rid of it, the earthquakes clearly indicate that another solution should be found, and at Well Water Solutions, we believe the answer lies in water treatment. Let us help you find the water solutions you need. The newest study doesn’t have to be dire for the fracking industry. Instead, it allows the industry to adopt more efficient ways of dealing with waste water, like waste water treatment. We offer the treatment of up to 15,000 BBL or waste water per day, and we do so at a rate that you can afford. Additionally, we offer above ground frac tanks that are perfect for taking the place of controversial frac ponds. If you’re interested in taking advantage of our incredible waste water treatment services or our one-of-a-kind frac tanks, contact us at Well Water Solutions today.